St. Martin's Griffin, 9781250063274, 416pp. 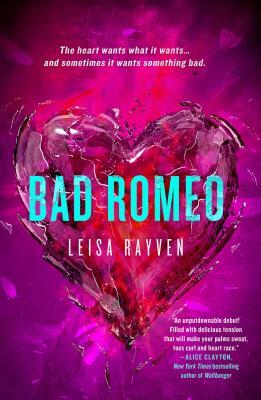 Leisa Rayven is the author of Bad Romeo and Broken Juliet. She is also a freelance actor and producer in Brisbane, Australia, where she's at work on her next novel.